Alaxe in Zombieland slot by Genesis Gaming is the new variation of the popular adventure book. The company decided to add something fresh to the famous story, choosing the dreadful atmosphere of zombie theme. As you can see they even changed the name Alice into frighten Alaxe. Who is Alaxe? Do you want to know? Then take your mobile device or turn on PC and play Alaxe in Zombieland for free or real money. The inhabitants of the bright mysterious Wonderland turn into dreadful walking dead: zombie cat, zombie cat and zombie Mad Hatter. In whole, Alaze in Zombieland slot machine is the intriguing product that will present big wins if you are ready to visit this zombie mirror world. The fans of the traditional variant can try Alice and The Mad Tea Party slots game by WMS with interesting Bonuses and Free Spins Games. 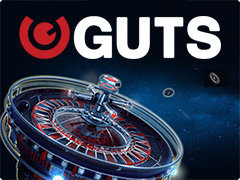 Genesis Gaming software is famous for the unusual storylines of its casino slots. 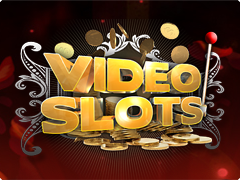 The gaming field of Alaxe in Zombieland free slots includes set of traditional and special symbols. Among the common pictures players are going to meet: purple zombie cat, zombie Mad Hatter, zombie bunny, clocks, portrait of angry girl, keys and traditional gaming cards in the form of gravestones, from Ace to 10. The most interesting is the set of special symbols that includes Wild and 3 types of Scatters. Wild is the picture pink brains. It is able to replace other symbols except for Scatters.